What hunter wouldn't love a soft game roll knife kit with everything they would need to make short work of dressing that trophy buck? 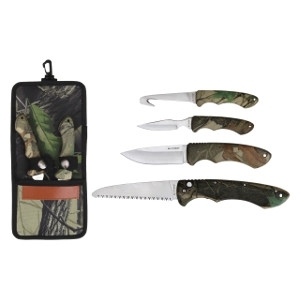 This 6-piece hunting kit includes an 11.5" steel sharpening rod, a 9.5" folding bone or tree saw, a pair of 9.5" game shears, an 8.5" gut-hook skinning knife, an 11.375” fillet knife, a 9.5" drop point knife, and latex rubber gloves. Each tool in our hunter's kit comes with a 440 stainless steel blade and has molded non-slip black rubber handles. 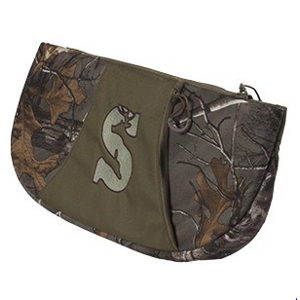 All pieces fit in a zipper-pocket camo nylon roll-up case with Velcro straps. We make hunting easy with our quality knife collection! Shop all of our great knife products today! 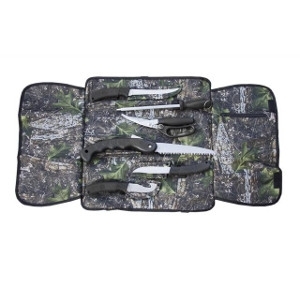 The Deer Valley Hanging Game Kit features three types of quality hunting knives and a folding saw to make sure you have everything you need on your next adventure. 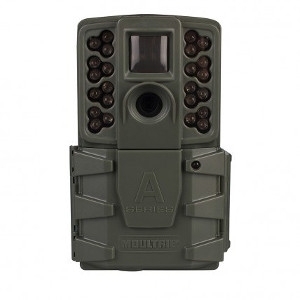 If you are heading out on a hunting expedition, the Deer Valley will have you prepared! With just one rechargeable lithium battery, the Summit Heated Seat can provide up to 13 hours of warmth in even the most bitter cold temperatures. 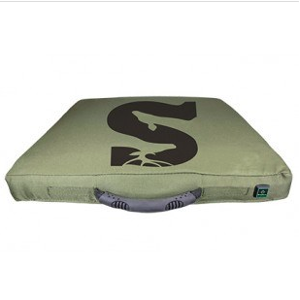 Measuring 15” by 15” square and 1.75” thick, the Heated Seat easily fits a typical treestand, without being unwieldy to pack into the woods. 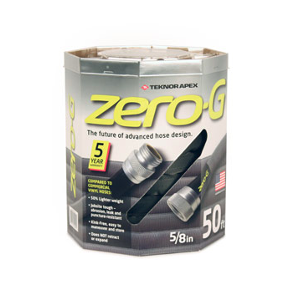 The durable nylon outer shell will provide reliable service season after season. 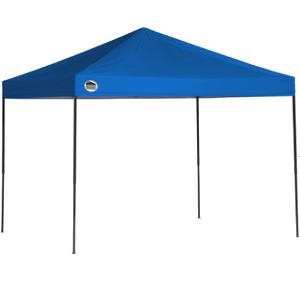 Shade Tech affordable, quality canopy offers reliable shade where you need it with this reliable straight leg pop-up canopy. Features 3 height positions for variations and a rigid eave construction. Our Aluminex fabric offer 99% UV protection and the push button sliders with padded levers make this canopy easy to assemble. 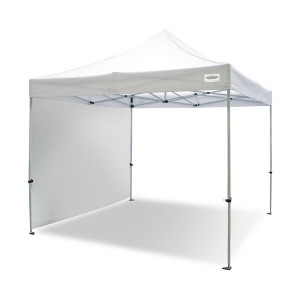 The TitanShade® is a light-duty, steel commercial grade instant canopy. The durable device is designed for use at outdoor venues, such as street fair vendors, farmer’s markets, tailgaters, work crews, and small business applications.